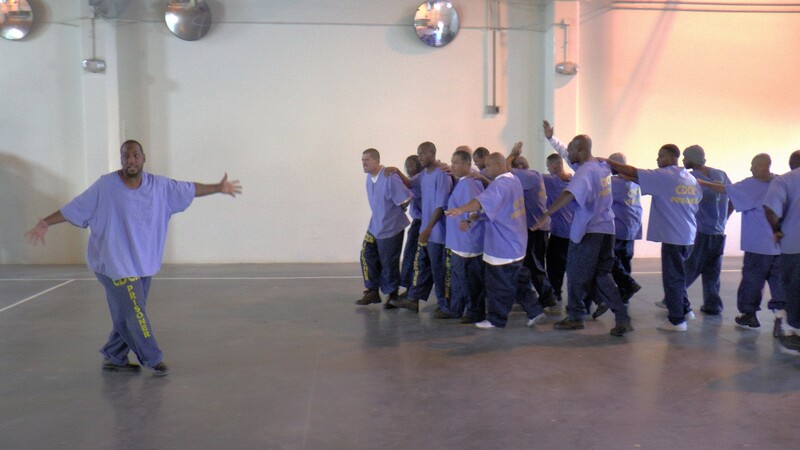 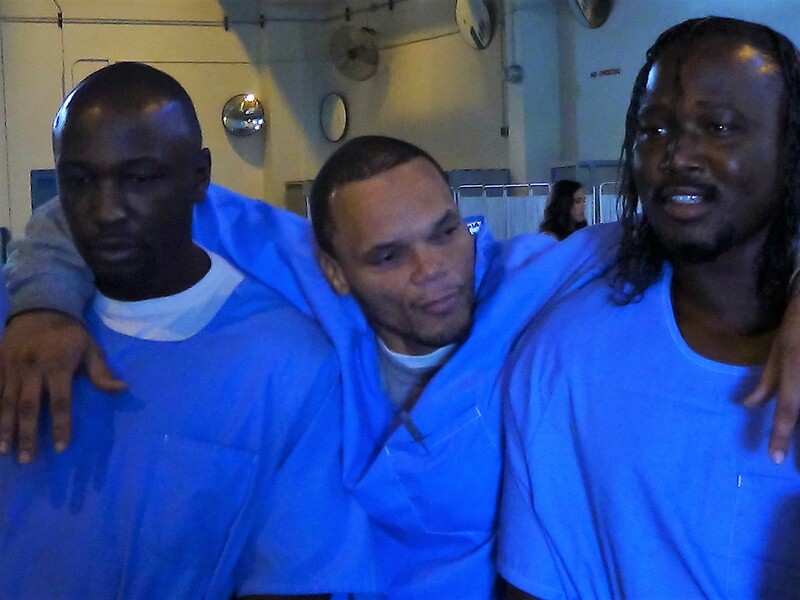 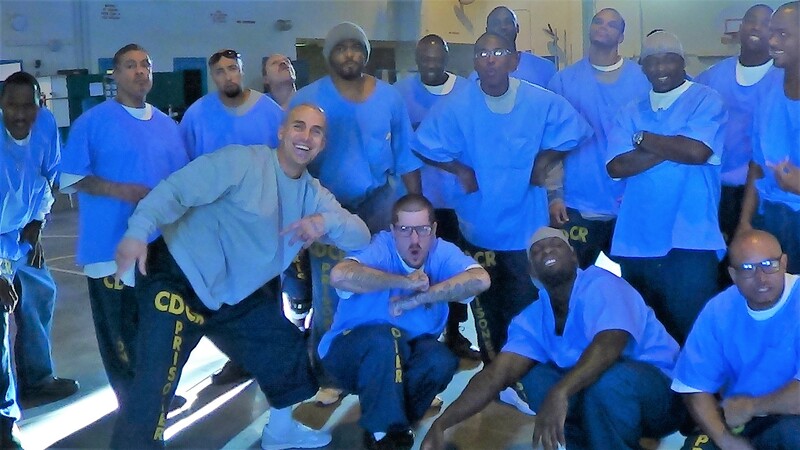 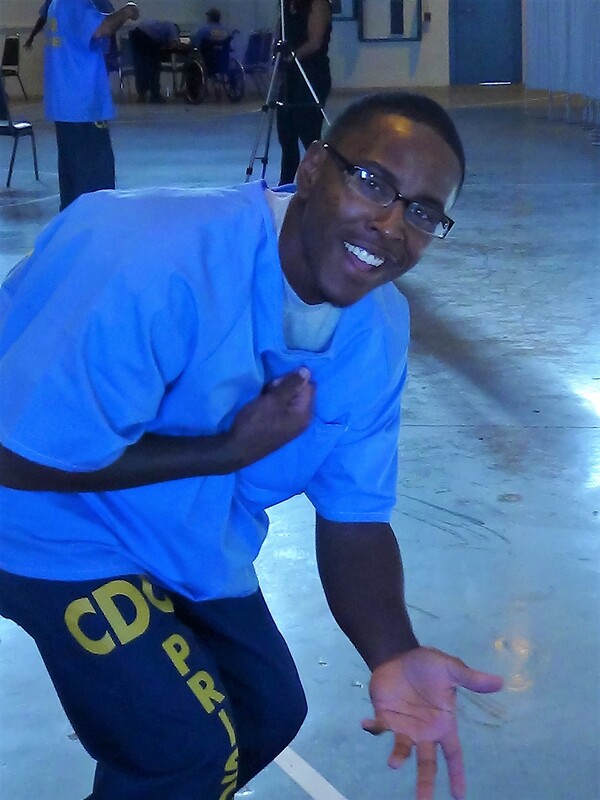 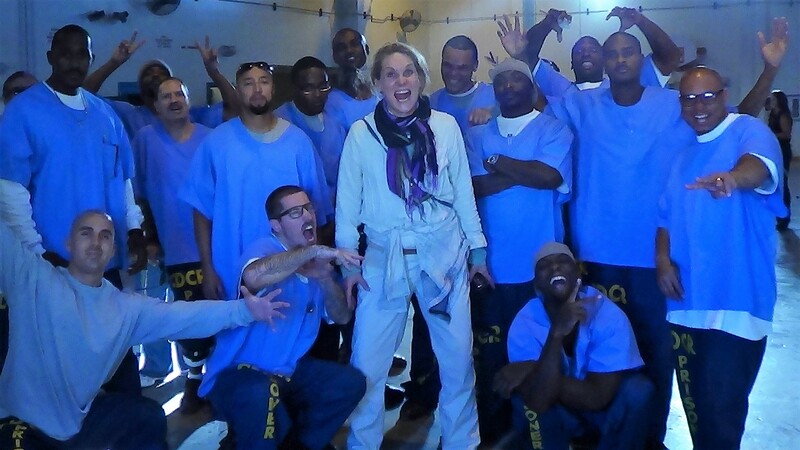 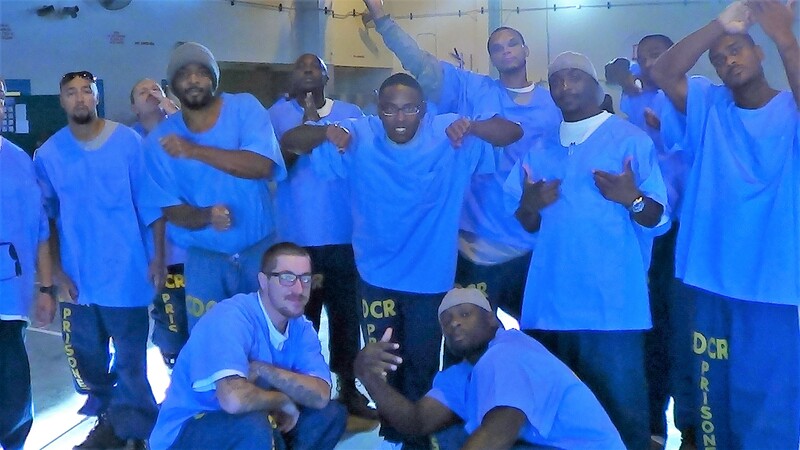 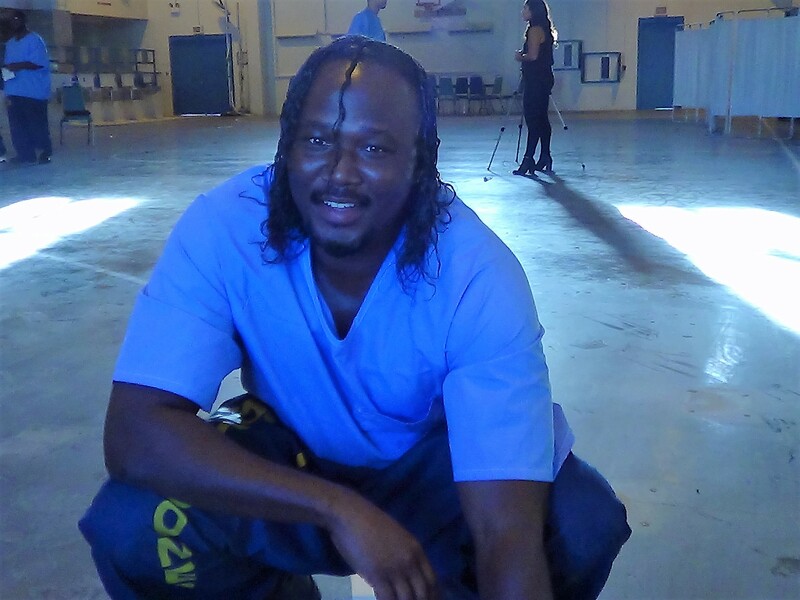 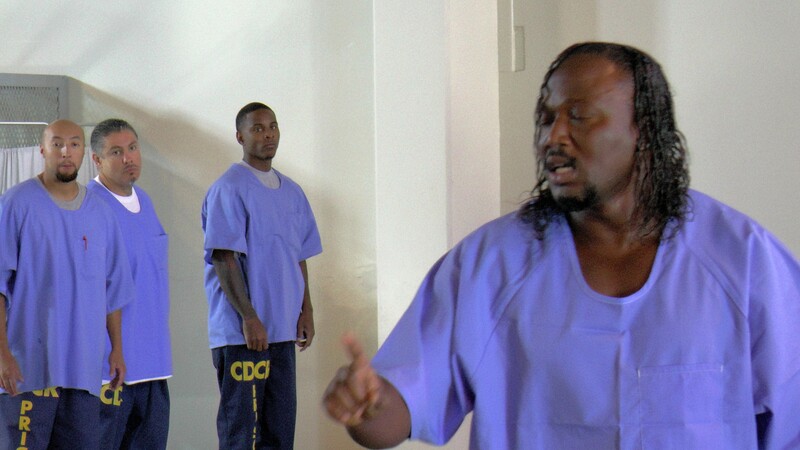 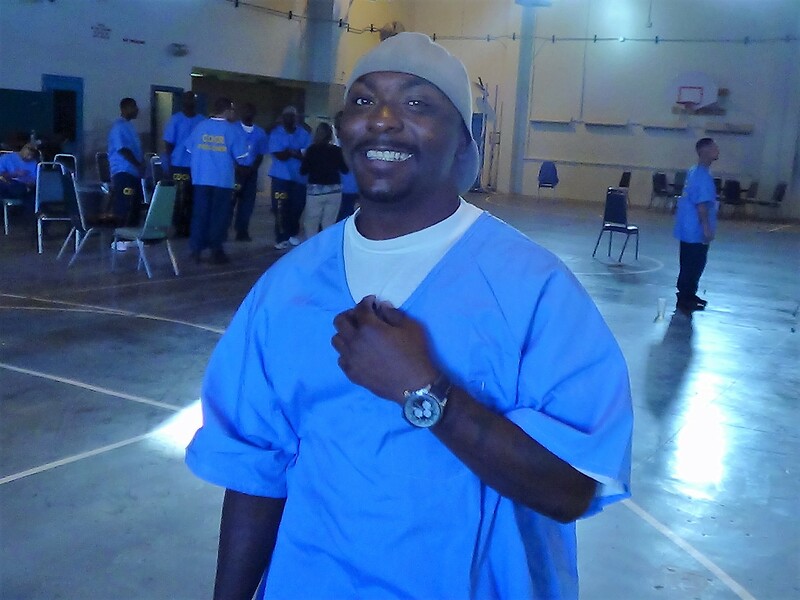 The play was written and performed by persons with one to two year release dates in the B yard in California State Prison of Los Angeles County. 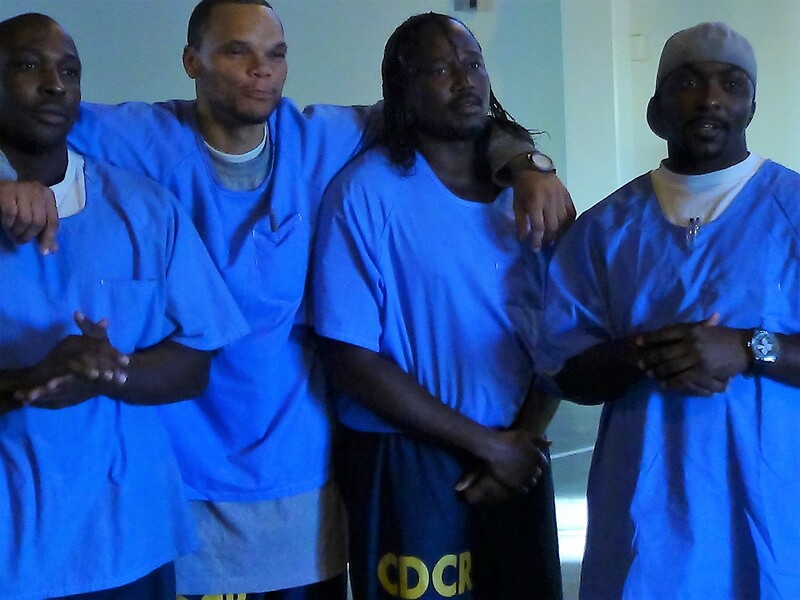 The play was about their dreams and fears for the future and consists of eight original scenes with raps, songs and poems. 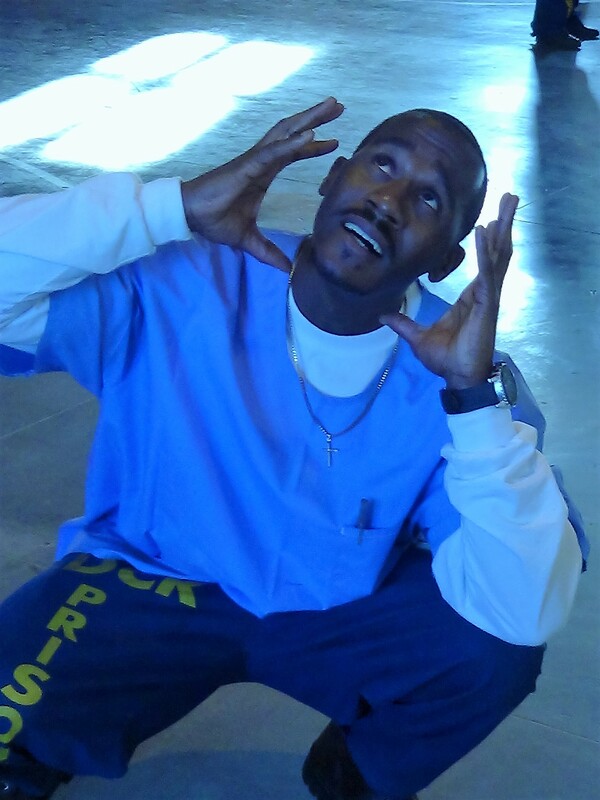 The scenes ask the question; Can I dream big enough to change my life and am I able to conquer my fears and fulfill my dreams?